Enter the world of Mike Daisey, a man obsessed by technology. He loves technology, he loves everything about it. He loves looking at technology, He even loves the smell of a new piece of technology—that sort of burnt PVC smell when you run electricity through it the first time?— He loves that. And of all the kinds of technology that he loves in the world, he loves the technology that comes from Apple the most. Cutting between the tumultuous career of Steve Jobs, and Mike’s discovery of how his beloved iPhone was actually made, ‘The Agony and the Ecstasy’ is a harsh, funny and moving look at consumerism, capitalism and a culture where we are always looking to upgrade. 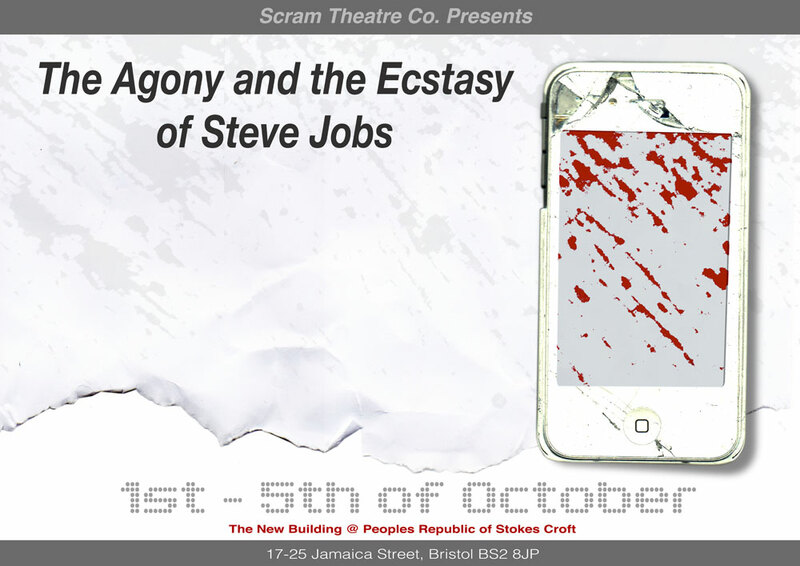 ‘The Agony and the Ecstasy of Steve Jobs’ is the third production by Scram, a company which embraces the isolated, the unconventional and the completely bizarre. Using physical theatre and choral narrative, we aim to truthfully tell the stories of the people on life’s peripheries. 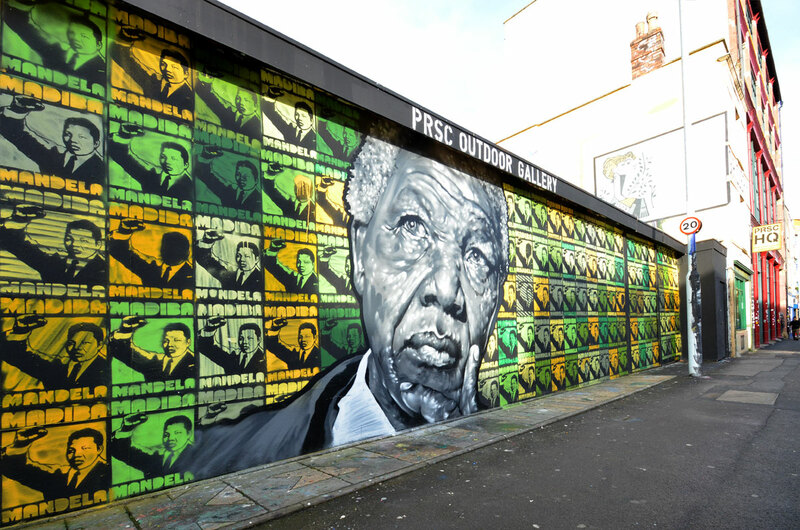 PRSC New Building, Jamaica Street. As many of you have heard the Bee’s are in trouble! If you would like to know more and find out how you can help come along! 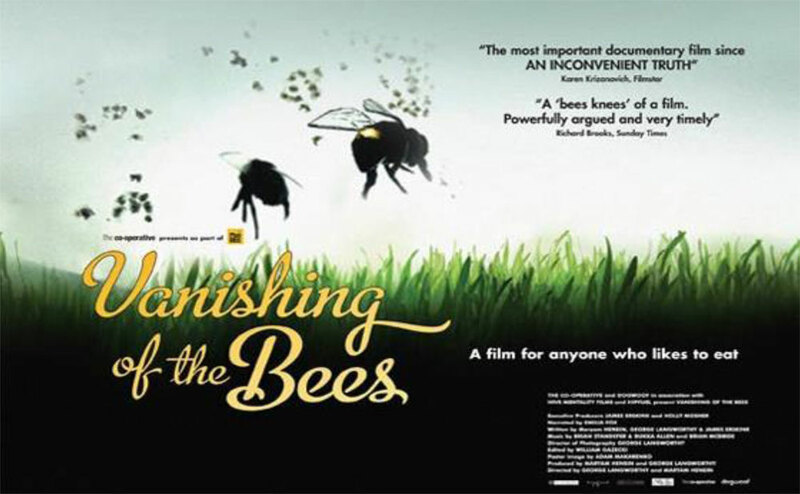 We are showing the award winning doc, Vanishing of the Bees, on Friday the 26th, at 7.30pm in the new Peoples Republic of Stokes Croft building, Bristol http://www.prsc.org.uk/. Honeybees have been mysteriously disappearing across the planet, literally vanishing from their hives. Filming across the US, in Europe, Australia and Asia, this documentary examines the alarming disappearance of honeybees and the greater meaning it holds about the relationship between mankind and mother earth. There will be a discussion after the film if you would like to stay and get involved. http://www.Bee-The-Change.org.uk, a local social enterprise aiming to help the honey bee, will be there with a demo hive, to run through how you can help the bees, and to answer any questions. 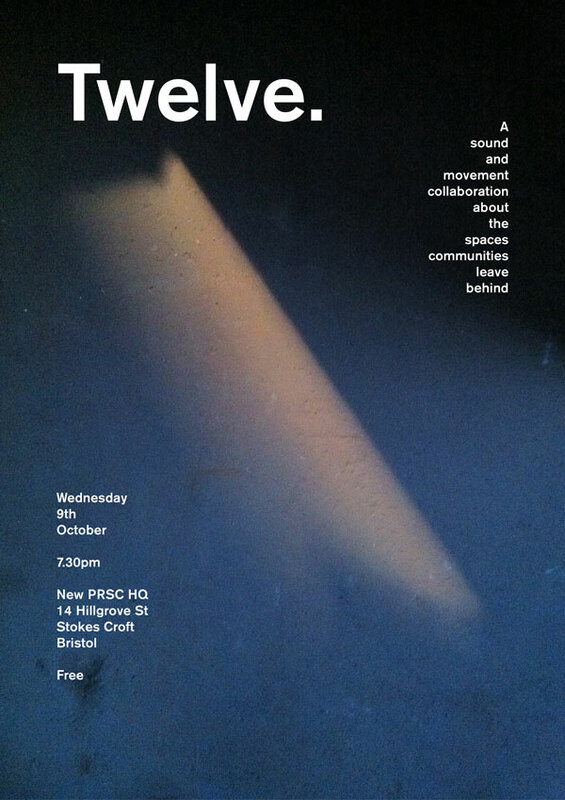 To celebrate the First Stokes Croft Festival of the Arts, we will release a limited edition A2 print of the publicity poster. This will come in four colour ways, and will be released on Monday 8th September. The sale of these prints will go towards the financing of the Festival. Price will be minimum £20 and will be available to buy at PRSC. A proportion of these will be available online. The print features E.W. Godwin, the “Patron Saint of Stokes Croft”. Godwin was born near Stokes Croft, and built the Carriageworks and also the gothic building on which Banksy’s Mild Mild West is painted. He was an extraordinary free thinking polymath, a major influence in the Aesthetic Movement, and generally cool dude. they chanted in their 100s of thousands when he passed away. the inks pulled through hand- cut stencils. about how to produce the desired effect. The result is clear for all to see. on the PRSC Outdoor Gallery wall in ‘Jamaica Street, Stokes Croft. 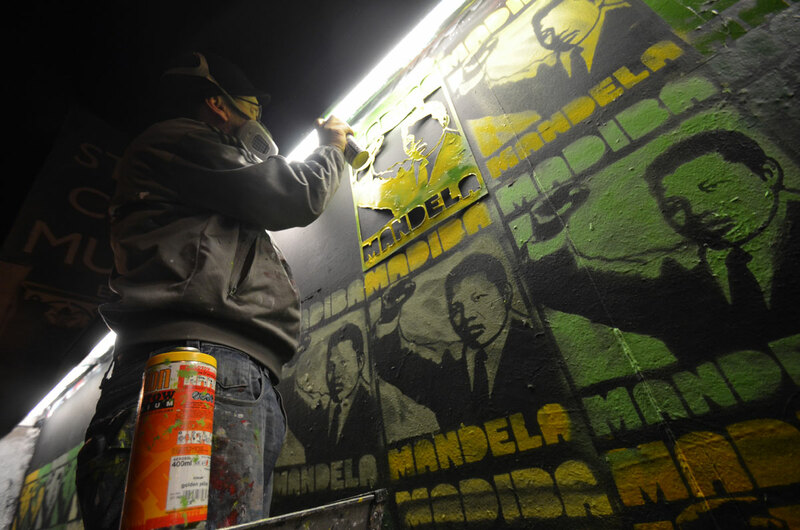 The mural can be viewed here until end of March 2014. 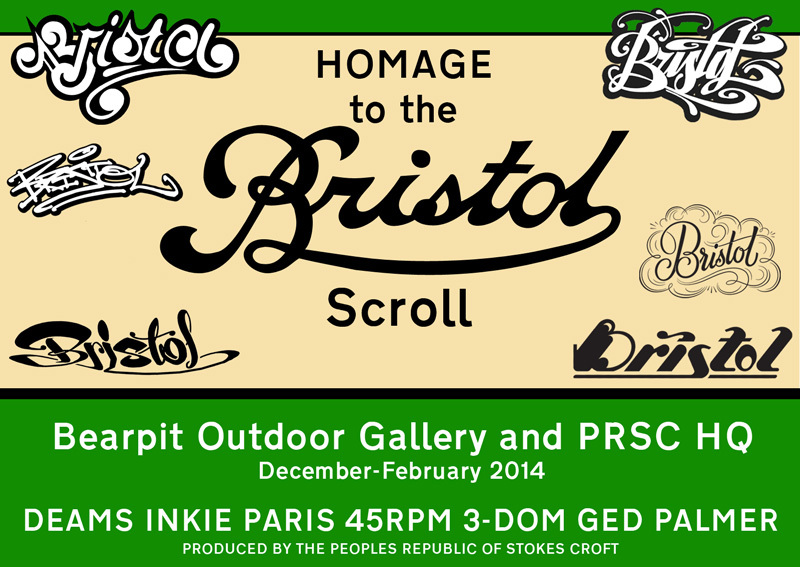 The Bristol scroll will be well known to anybody over forty. The City’s name was carried in this form by every bus in the city and its surrounding areas from 1965 until the mid 1980s. 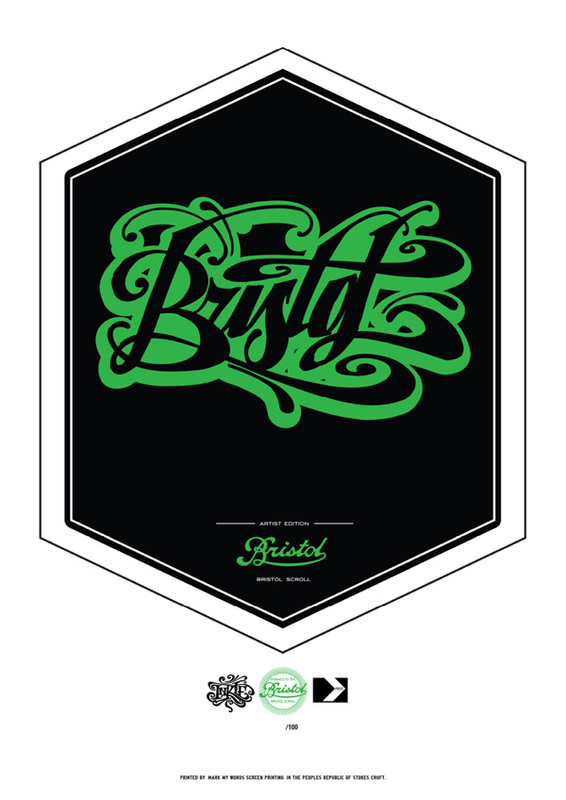 Created by an artist unknown, this beautiful rendition of Bristol was first used in 1910 by the Bristol Aviation Company, and became the Bristol “Brand” across the globe, during a period of rapid industrial expansion and innovation. 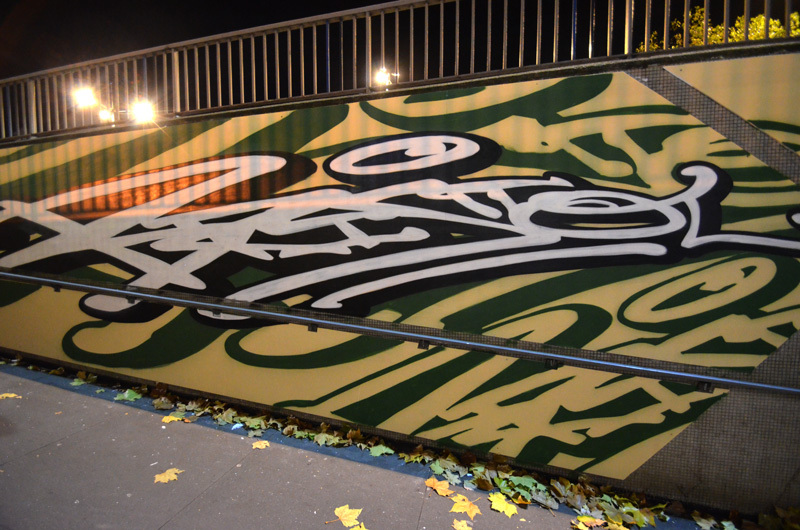 Six of Bristol’s finest Graffiti artists reinvent the scroll in their own styles, reminding us of a period when Bristol seemed to control its destiny, whilst simultaneously reappropriating this symbol of pride and independence for the City. The work of these six graffiti artists clearly demonstrates that they are in fact the pre-eminent calligraphers of our time. 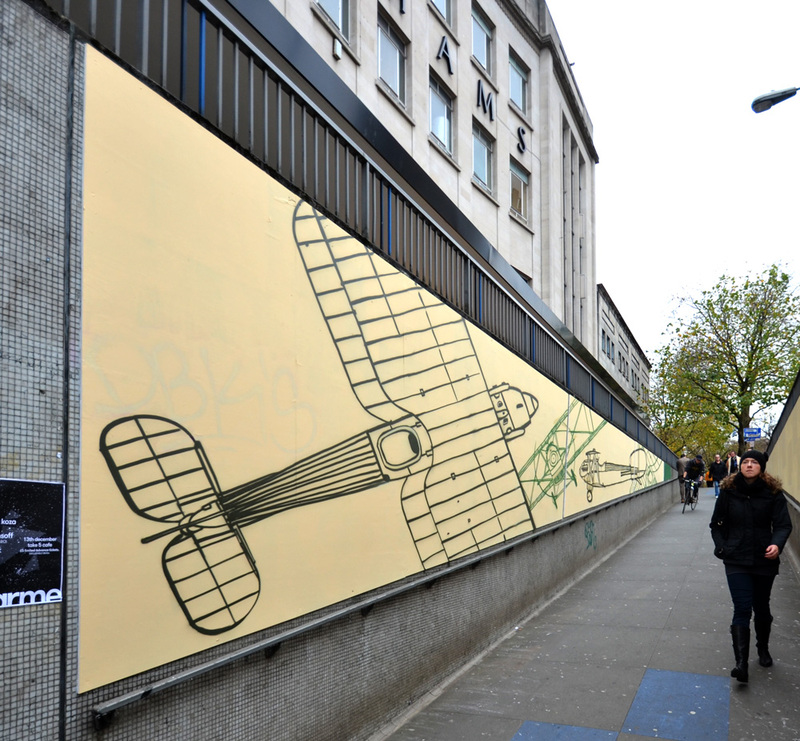 The exhibition takes place in the Bearpit Outdoor Gallery, the sunken roundabout at the bottom of Stokes Croft, until February 2014. 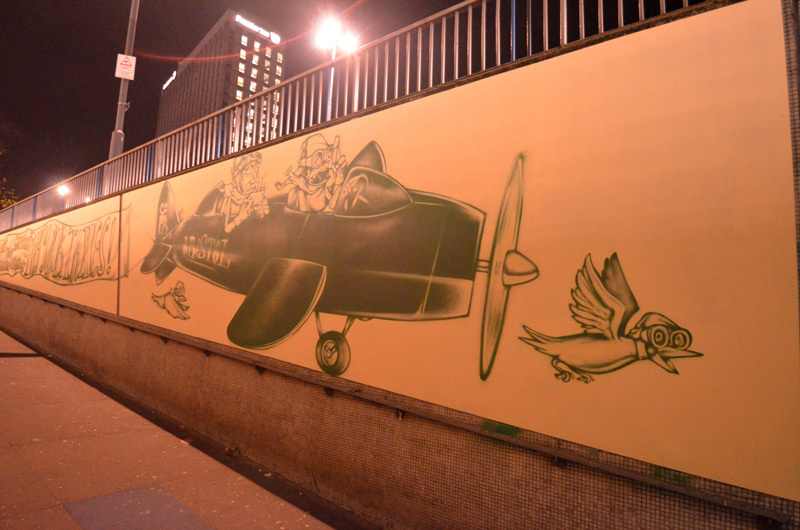 The six artists involved are: 3-Dom, Deams, Inkie, 45RPM, Ged Palmer and Paris. 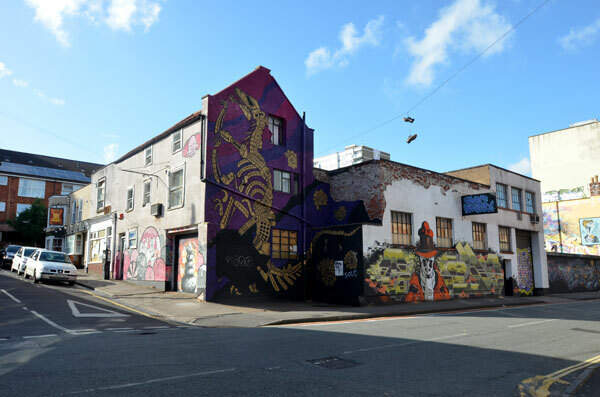 The show is designed by the Peoples Republic of Stokes Croft. 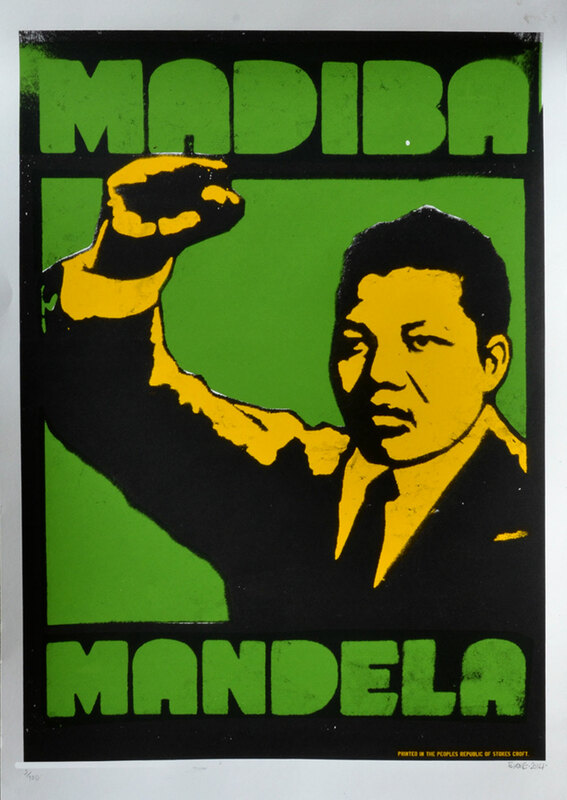 100 A2 screen prints of each design will be made available for sale from Dec. 12th, priced at £20. 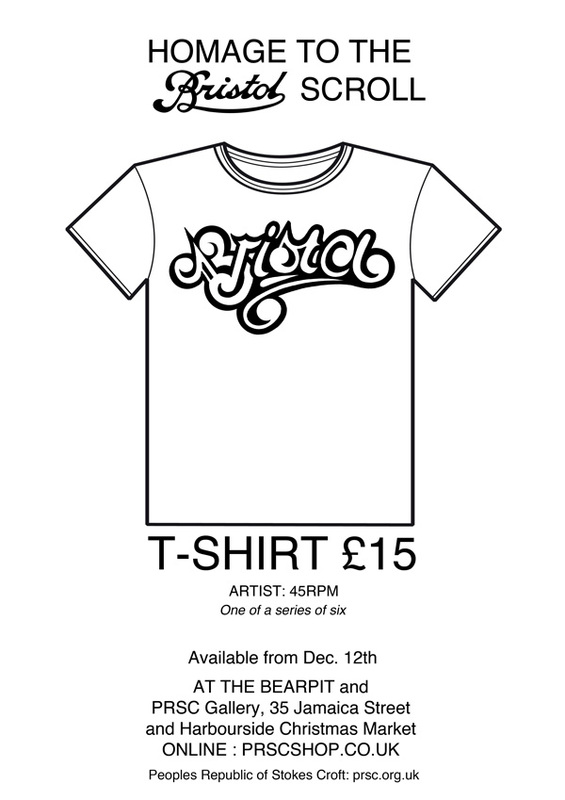 Tee shirts of each design will also be made available, proceeds going towards the work of PRSC and the Bearpit. One of six different Tees available. 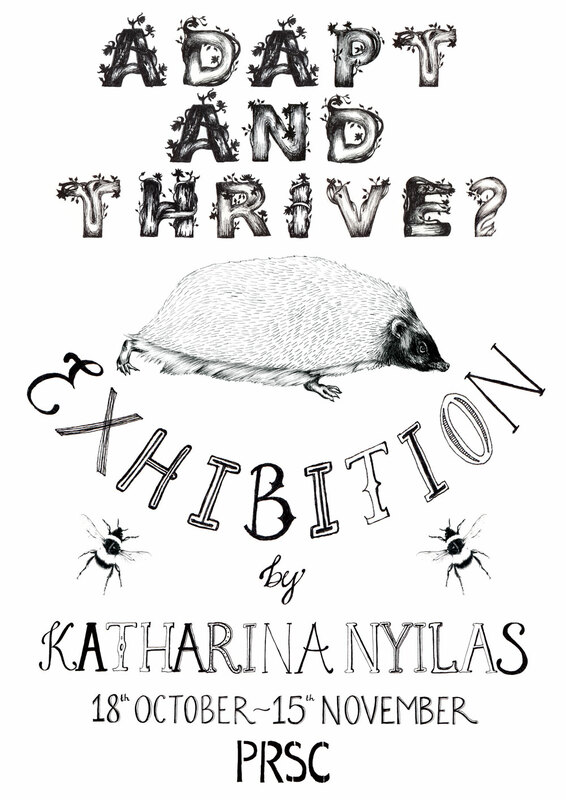 You are invited to an exhibition ‘Adapt & Thrive?’ by Katharina Nyilas at The People’s Republic of Stokes Croft HQ, 35 Jamaica Street. The exhibition aims to highlight and question the effect we have on our wildlife and surroundings, from the wildlife in our urban gardens, illegal poaching in Africa to the vast oceans we take our food from and pollute. The opening night is this Friday from 7pm – 10pm and all are welcome. Original artwork, affordable giclee prints, screen prints, t-shirts and tote bags will be available to purchase in the shop. The exhibition will be running until the 15th November 2013. Contemporary Dance in the Croft. At new PRSC building: First event. Contemporary Dancers will perform in the new PRSC building. to what should be an interesting and stimulating evening.